How do you feel today men? I hope well, because I've been thinking of you all LOTS lately :)!!! I've been thinking of which items I would like to see you all in during this winter to spring transition and there are several. So I will just start posting them. I think a nice, soft, textured cardigan, with a hood could be a NICE addition to your wardrobes. Something that can be worn open during a little warmer days and then buttoned as the day cools down. 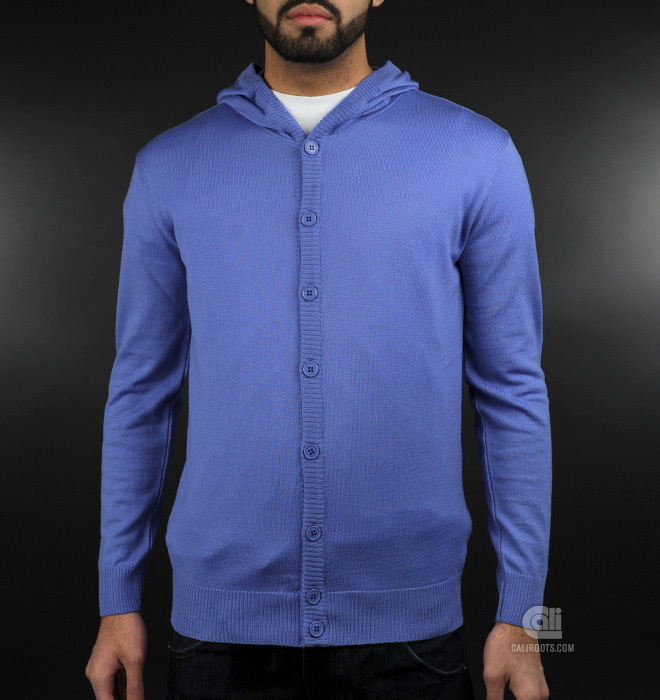 This Svensson Cardigan comes in blue, off white and black. Sizes available S - XXL!! Price - $1-8-7, and not a murder just dinero!